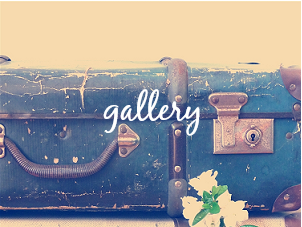 Looking for some vintage and boho style for your wedding or event? 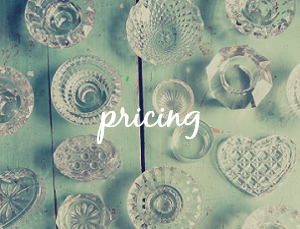 ​We've sourced a unique range of vintage & bohemian props, furniture, lighting and decor - so you don't have to! 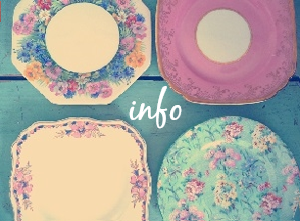 The extensive hire inventory also includes fine china, silver and brass, crystal and glass, picnicware, games and linen. Bookings are tailored to meet your requirements and delivery is offered within the Wellington area. Summer was an absolute pleasure to deal with from start to finish! She always replied very promptly & helped me a lot with suggestions for our wedding to get it absolutely perfect. ​Will definitely be using Summer at The Vintage Party again! Your items were the perfect details that added another dimension to our wedding and meant I didn't have to spend ages finding them myself! Thankyou as well for popping in the extra frame. And also for being so flexible when I forgot things! I'll be recommending you to everyone! ​ Tim and I cannot thank you enough for the vintage props you supplied us for our wedding. The items added that extra touch to our beautiful day. As we planned our wedding from overseas, your efficiency was truly appreciated. You were also very accommodating with when we could pick up and return the items. Your passion for what you do is shown through your professional service. We will definitely recommend you to others.